I'm always on the look out for a good powder to set my foundations to make them last longer. 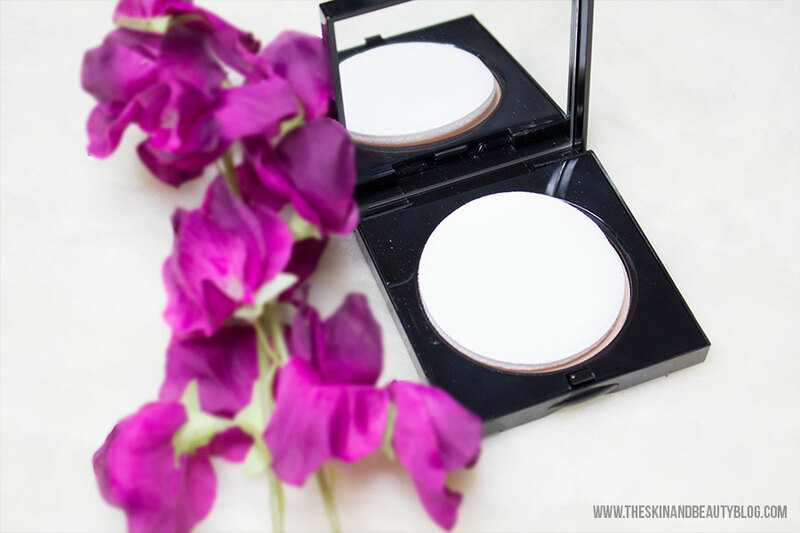 I have been a MAC loyalist for some time and I decided to try out Bobbi Brown's offering: Bobbi Brown Sheer Finish Pressed Powder. To start off, I'd like to tell you a little about my skin: I have combination skin with an oily T-zone and dry cheeks. My usual face powder that I use to set foundation is MAC Blot Powder which is helps reduce oiliness throughout the day. 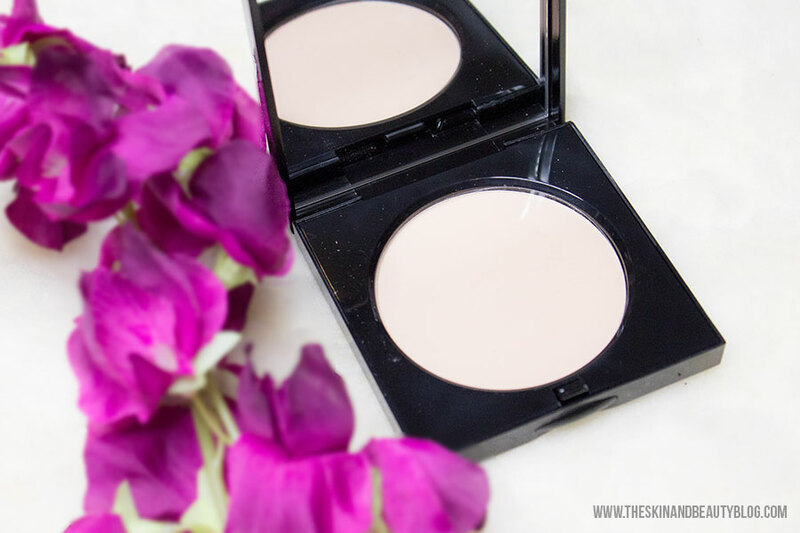 First impressions on Bobbi Brown Sheer Finish Pressed Powder... I'm not a fan of the packaging. It is very bulky for a small round pan. There is a lot of space around the edges which may be good for extra protection perhaps but it just takes up so much space in my makeup bag and on my crowded makeup table. They should take cues from MAC or NARS which have powders housed in reasonably-sized packaging. Also it is a magnet for icky reflective fingerprints (hence the cover has not been pictured!). 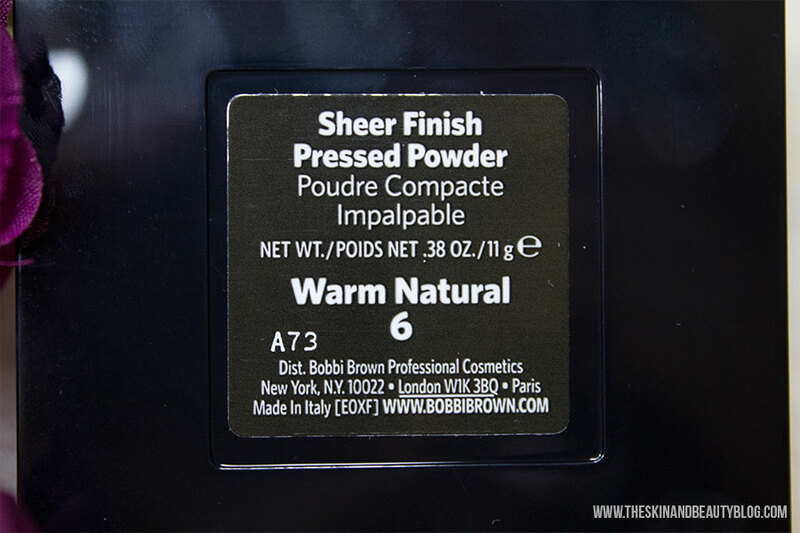 For colour, I use the Bobbi Brown Sheer Finish Pressed Powder shade in Warm Natural (6) which I find matches my skin well. I find this powder provides light to medium coverage. The colour does not change as the day goes by, which is a plus as some powders tend to oxidise and darken throughout the day. It comes in a wide range of shades for lighter caucasian skin to more deeper olive tones. I do love how it feels on the skin. It is fine milled with a nice light texture that is very comfortable to wear. It does not cause my skin to break out and does not clog my pores, but there are reports of acne-prone people to have trouble with this. It can cling to dry flakes of skin but make sure to moisturise beforehand. I find that Bobbi Brown Sheer Finish Pressed Powder does not cake up or break when my face becomes oily, but it does not have oil preventing properties though so after a couple of hours you may need to blot your skin, depending on the weather temperatures. It is not the cheapest face powder in the market but it is a good high quality product that does what it is supposed to. I will probably repurchase this when I run out! Bobbi Brown Sheer Finish Pressed Powder (£25) is available from your local Bobbi Brown counter eg. Debenhams, Selfridges, John Lewis. I do not own any blotting powder so far.. I feel a good blotting paper does the job for me.. save me a pretty penny too! You might be right there, I use blotting papers when I'm in a pinch but I tend to lose them between my different bags lol!